…all before the fall semester begins! 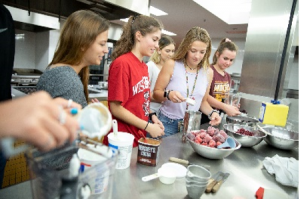 Gain exposure to CALS and UW-Madison, including resources and opportunities available to you, as well as the foundational skills necessary for a successful transition to campus. 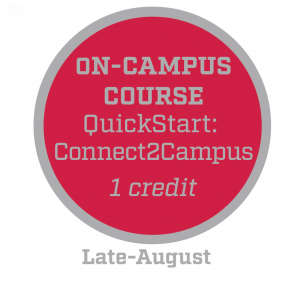 Weekly online course modules focus on your personal, academic, and professional development. Throughout the course, you will reflect on your goals and engage with peers to develop a roadmap for your own Wisconsin Experience. Move to campus a week early and gain first-hand exposure to the variety academic, co-curricular and professional opportunities available to you. You’ll participate in lab tours, industry visits, workshops, community meals, student panels, academic planning and more! By the end of the week, you’ll have a network of peers, faculty, staff, and alumni to support you throughout your undergraduate career. 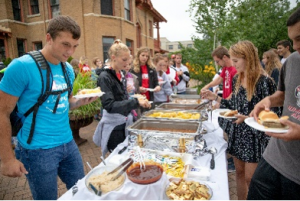 Between the end of Connect2Campus and the start of Wisconsin Welcome (August 27-August 30), we’ll offer even more fun orientation activities, trips, and tours for QuickStart students to connect with campus and the city of Madison. 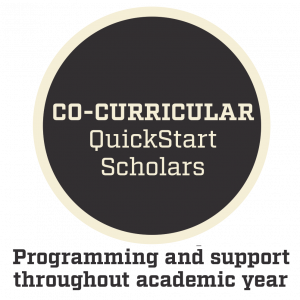 CALS QuickStart is more than coursework; it is a community of student scholars. As part of this group, you’ll have on-going opportunities to network with CALS faculty, alumni, and industry leaders. 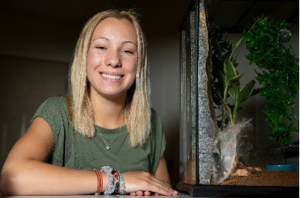 QuickStart Scholars meet as a cohort at least twice per semester to reconnect as a community and participate in student development programming. 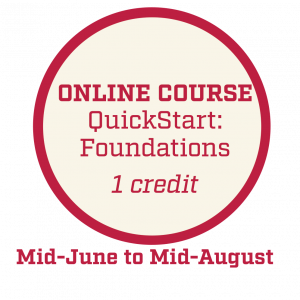 Do you have questions about CALS QuickStart? in the College of Agricultural and Life Sciences?